Sonoma Floor Gallery provides exceptional hardwood flooring with quality brands and professional floor installation services. Dave Raffo has over 35 years of experience installing and refinishing hardwood floors. He is a certified contractor, bonded, and insured. Dave is a member of the National Wood Flooring Association and holds Expert Certification with NFTA. 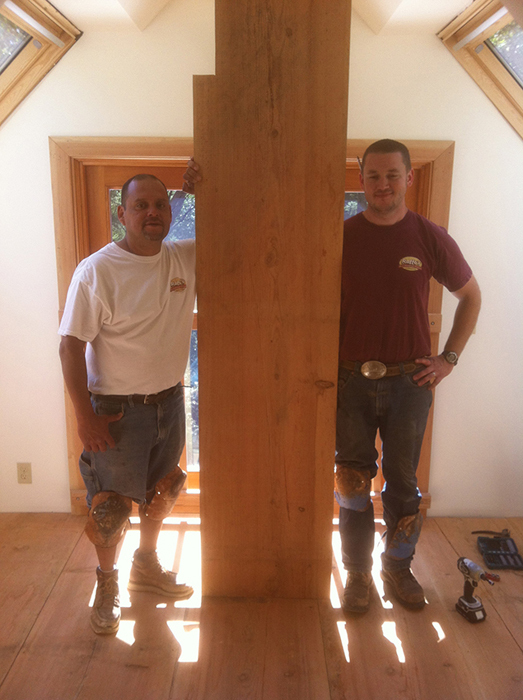 Dave is an expert in guiding his customers through the design and planning phases and knows how to bring your project in on time and budget whether it is new hardwood floor installation or a custom finish for an existing floor.